SKU: PHD1286. 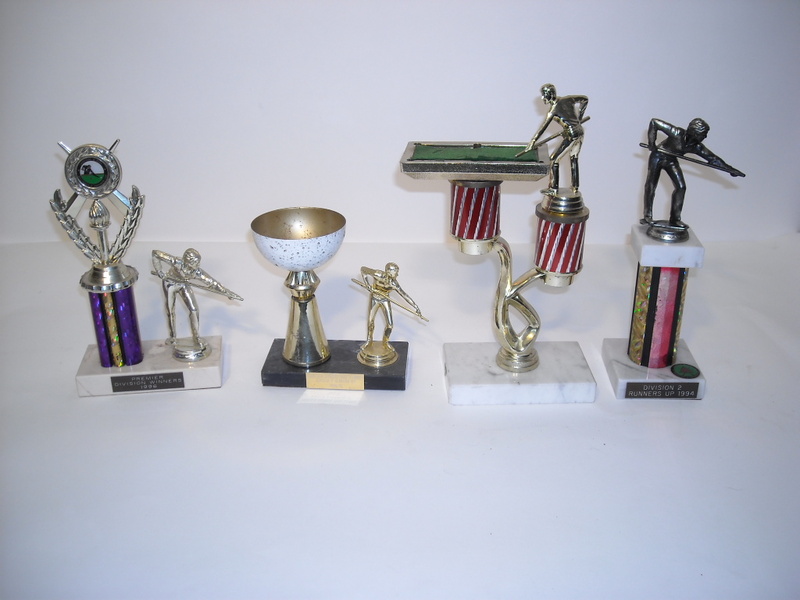 Category: Snooker, Billards, Pool, Trophies & Shields, Trophies. 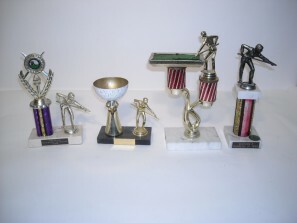 Tags: Billards, Pool, Snooker, Trophies.